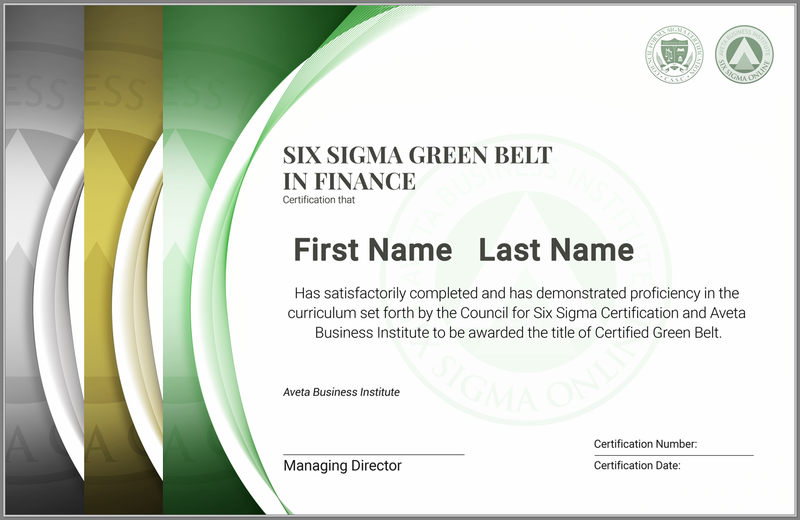 What is Six Sigma Green Belt Certification in Finance? 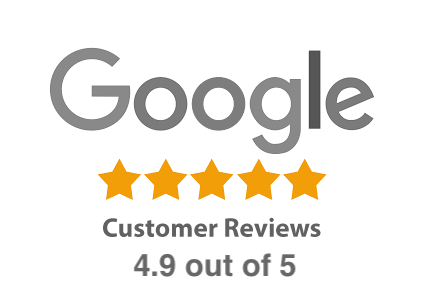 During your Six Sigma Green Belt Training and Certification in Finance experience, our “second to none” Service Specialists are on hand to ensure that your online experience with us is exceptional. Whether we are ensuring that your account is accessible to you at all times or you simply have a question in regards to your Six Sigma certification in Finance, rest assured that our Customer Care Team will enable you to get the most out of your online training. 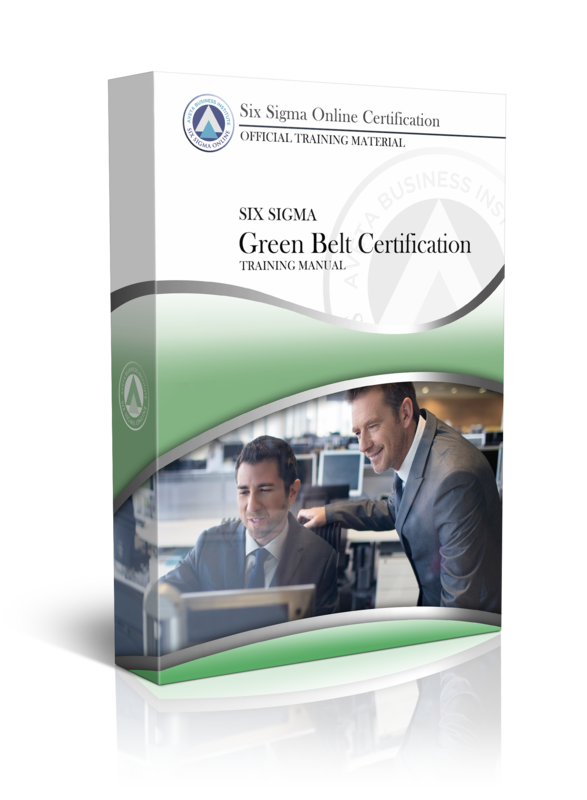 Enroll now in the Green Belt Course to obtain our industry-low pricing. 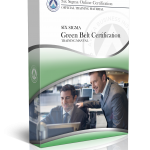 The Green Belt course includes the following certifications: White Belt, Yellow Belt and Green Belt. The enrollment fee covers all testing and your certification.